I like your website. 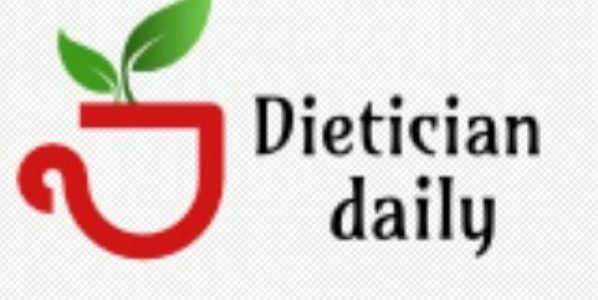 I appreciate how you have developed the health related articles and their importance in our daily lives. I learned some interesting facts that I will target in my continued development of dailyonefruit.com. I wish you continued success and I am looking forward to learning more on your site – regarding health tips . Thanks a lot for your appreciation. I am really honoured.